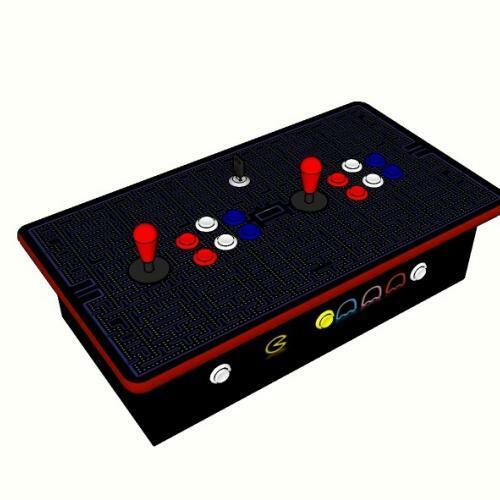 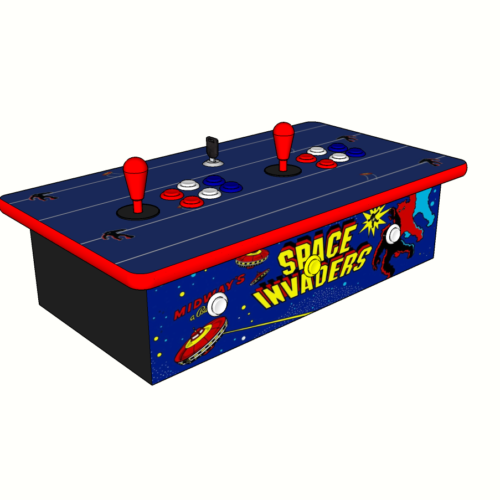 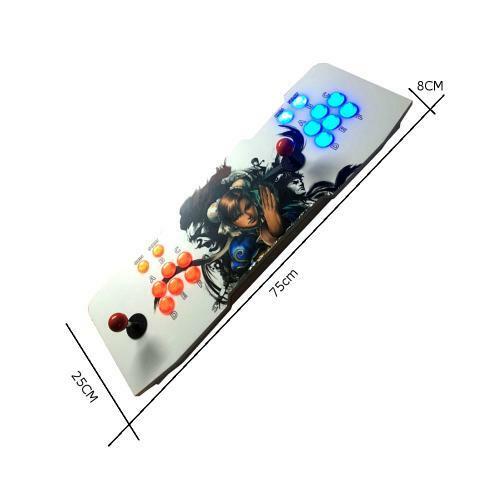 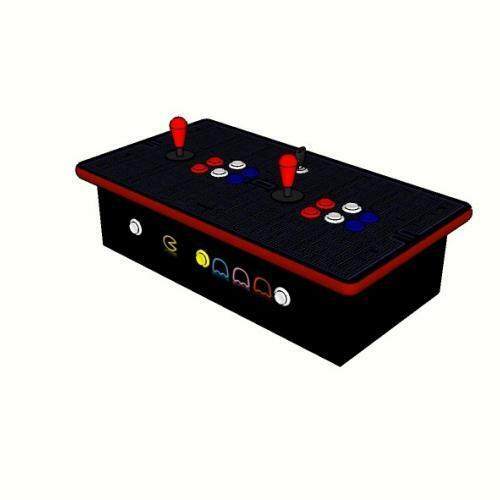 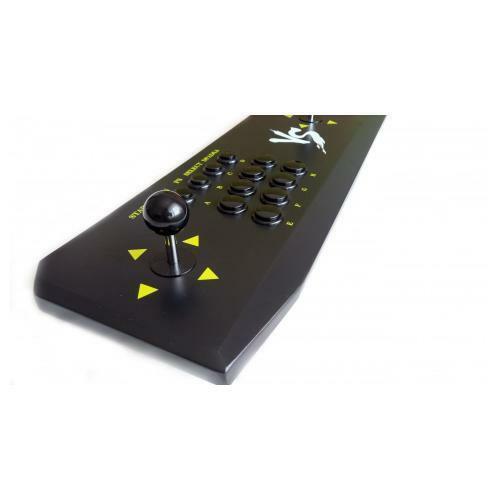 Are you looking for the retro-gaming experience but don’t have room for a full arcade machine? 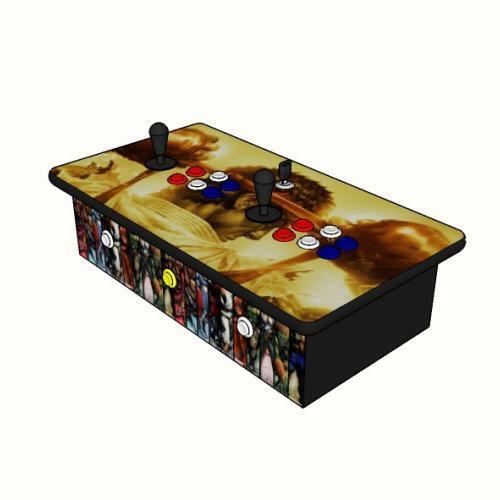 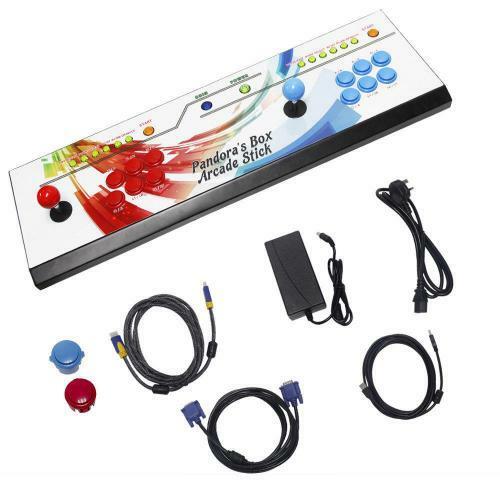 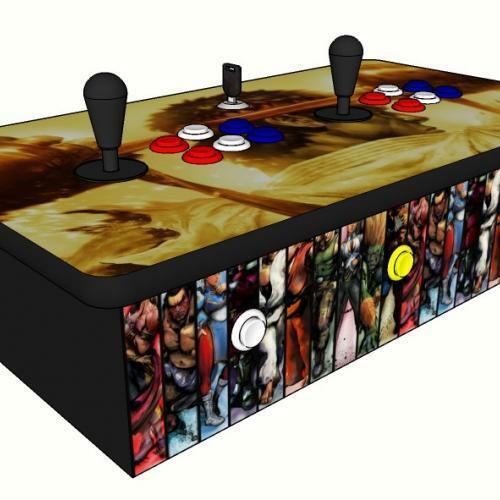 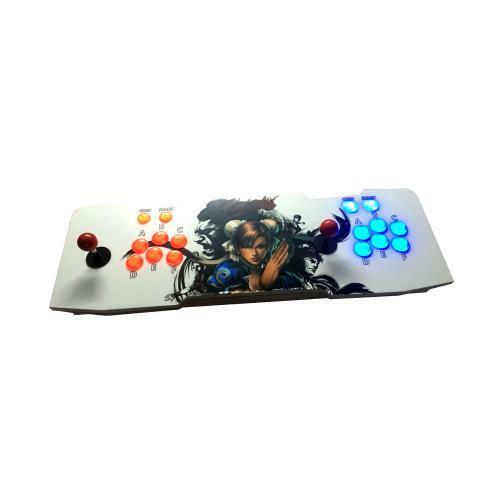 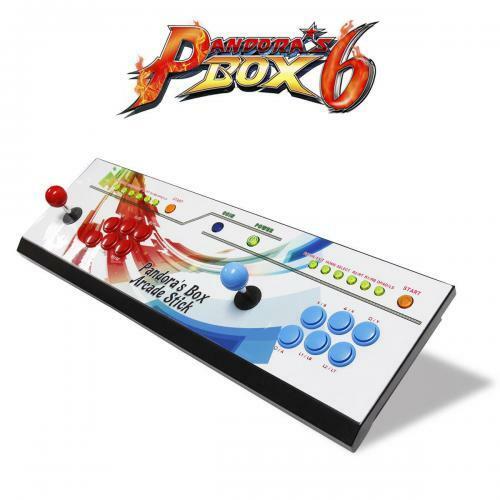 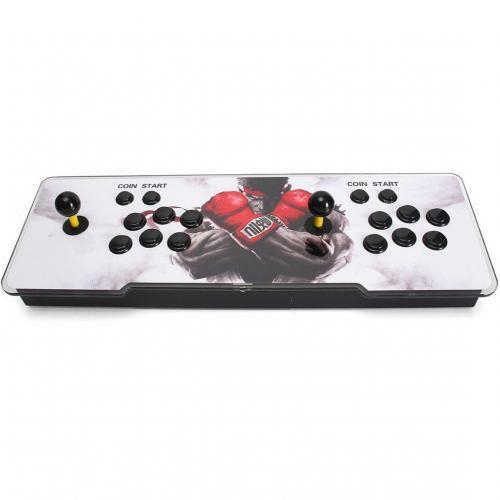 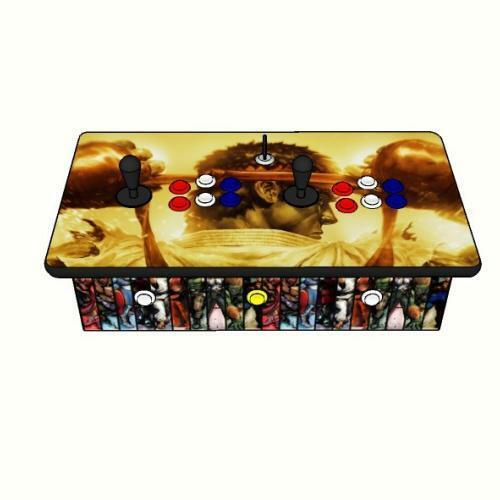 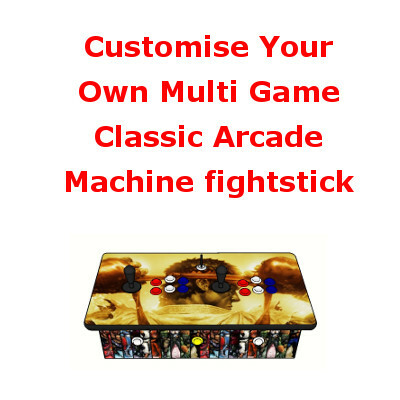 Then our fightstick multi-game consoles are what you are looking for. 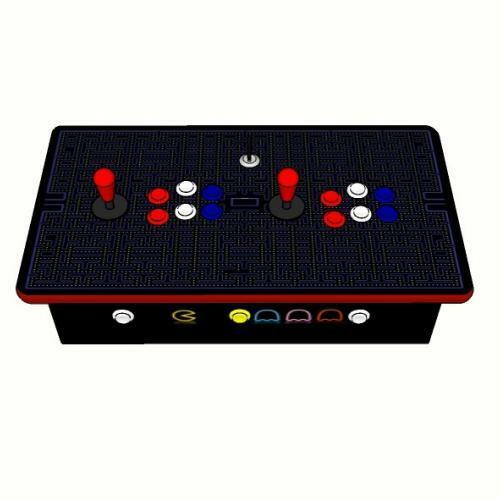 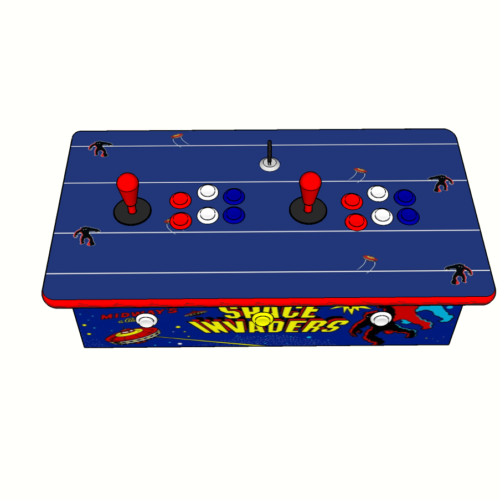 They work just like a real arcade with the exact same Jamma boards & other hardware neatly packed into a small form factor, mini-style cabinet. 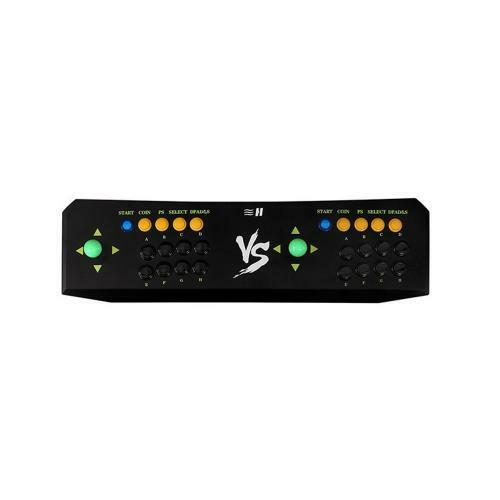 Just plug it into any TV and you are ready to go! 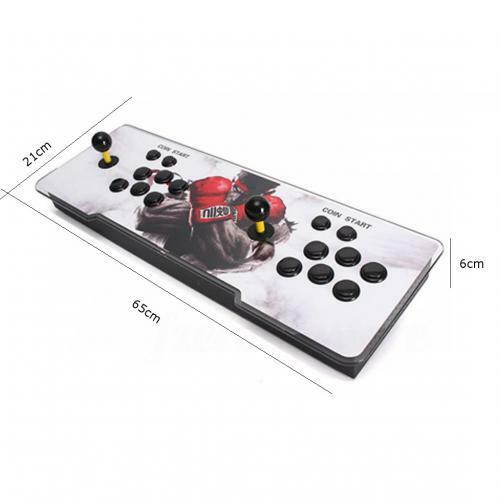 And it’s small enough to slide away under your sofa when you have finished playing. 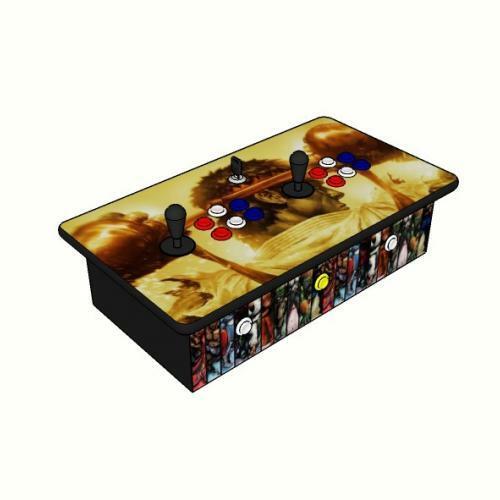 Experience the classic games you love, without compromising your space.